We are aware of a large number of users asking how to attach files to email campaigns like PDF or Word Documents. We can't allow this specially for larger files that are then sent to thousand of Contacts. 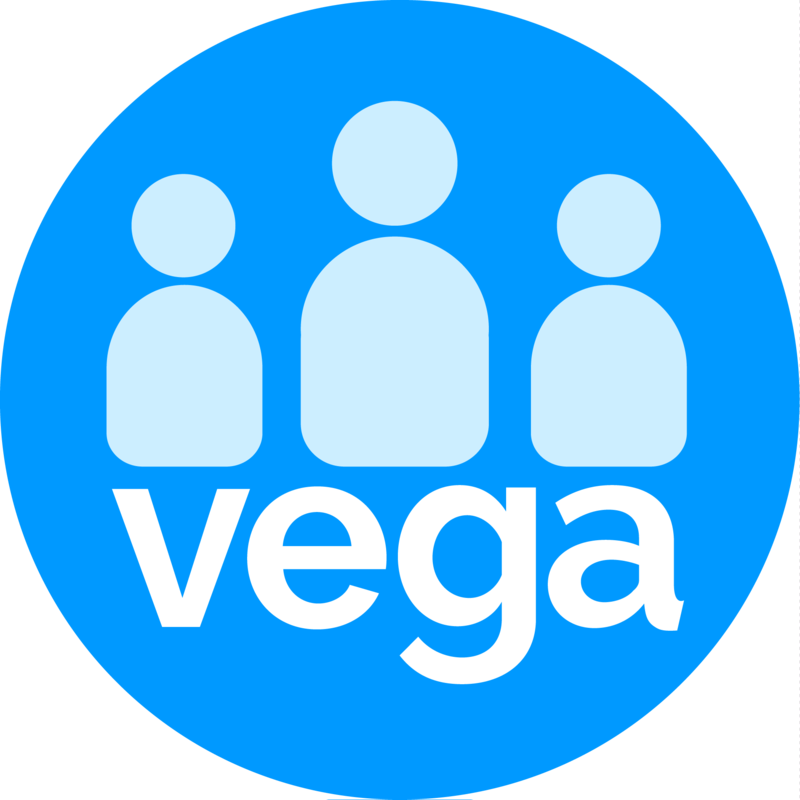 Vega offers you the way to provide a file to your contacts, we host the files for you so you can link it to your email campaign. Download the document using the Template Manager. Inside the template options, select an image or a button from the Body Structure and Content panel. Select the content to prompt the Action and click on Link file under the URL Link type field. In both cases, the file manager will open showing all the available files, you can upload a new file or select an existing one, the link will be created once you indicate the file to use. Below a screenshot of the menu, these options can be found in if you'd like to take a look.